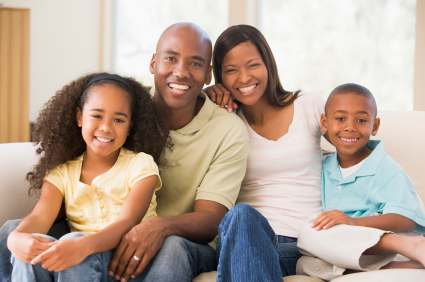 Marriage and Family Therapy | Achieve Center Inc.
Family therapy, instead of focusing on one person focuses on the entire family system. Regardless of the origin of a problem, and whether it is considered an "individual" or "family" issue, it is beneficial to involve the family in the solution. Marriage therapy involves the couple only and focuses on their relational issues and the effects on them as individuals, as a couple, and upon the family unit. Marriage and family therapy can treat a wide range of mental and emotional issues including, but not limited to: depression, anxiety, and child behavioral and child-parents problems. Marriage and family therapy can help to work through challenges that have already risen. It can also be valuable tool for preventing problems and enriching relationships. When a family has a child with special needs, the family system, is affected. Therapy can assist a family through parent training, sibling support, and relational enhancement. Through therapy, families are facilitated in talking about their daily frustrations, confusions, and fears. By discussing these thoughts and emotions in an open and supportive environment, a healthier foundation is established to strengthen the family. There is no getting around the fact that a special needs child alters a family’s life style. However, this does not mean that it must be a negative experience. There is much to be learned and to be valued in giving of ourselves in support of one another and finding joy in each other's successes however those may be defined.